The ability to intertwine fashion and art to produce a wearable avant-garde garment is a talent only achieved by a few brands and designers. 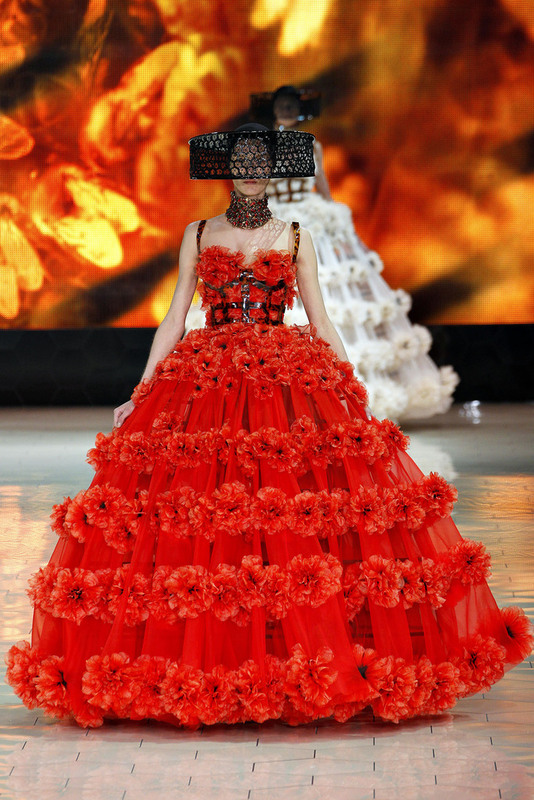 The visionaries of McQueen have that ability! Here are my favorite pieces from the collection.